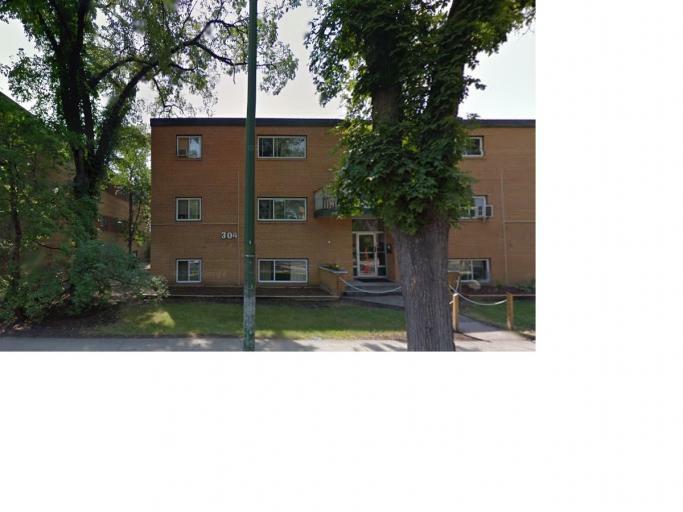 Located in the Fort Rouge and Osborne Village Neighbourhoods. Building has been completely upgraded in 2018 with new bathrooms, kitchens, dishwashers in 2 bedrooms and doubles sinks throughout. Ceramic tub walls, and new kitchen cabinets. Beautiful!